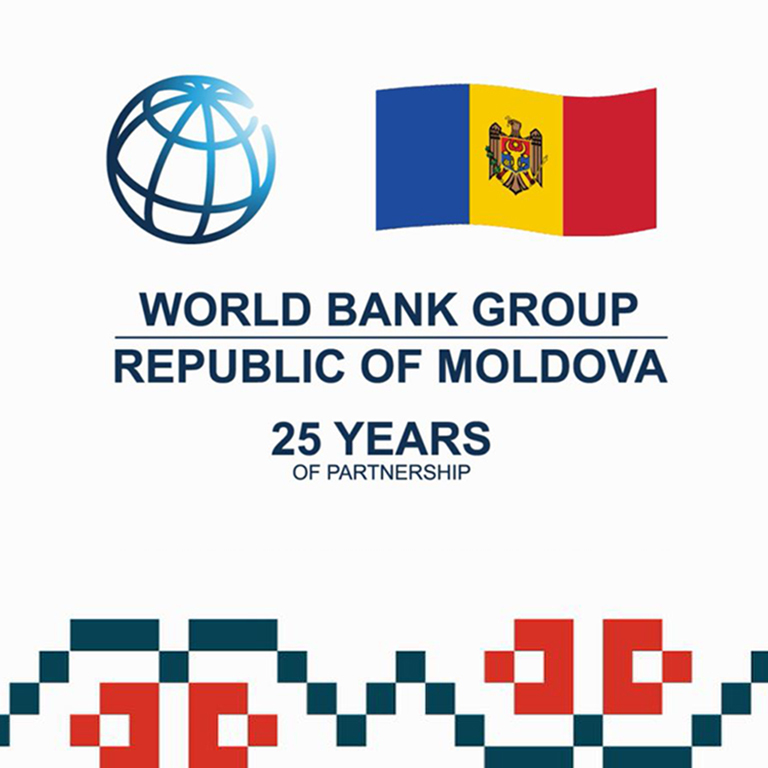 To achieve the twin goals of ending extreme poverty and boosting shared prosperity, the World Bank Group is helping Moldova improve economic governance, fight corruption, modernize services, enhance the business environment, and invest in employable skills. 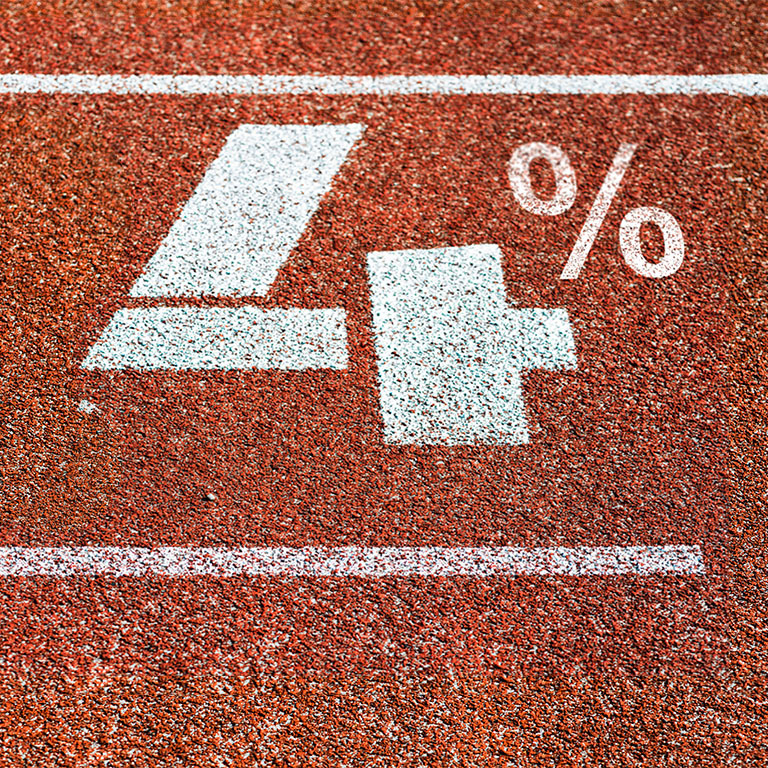 The economy is expected to continue to grow by 4% on average in 2018-2020. 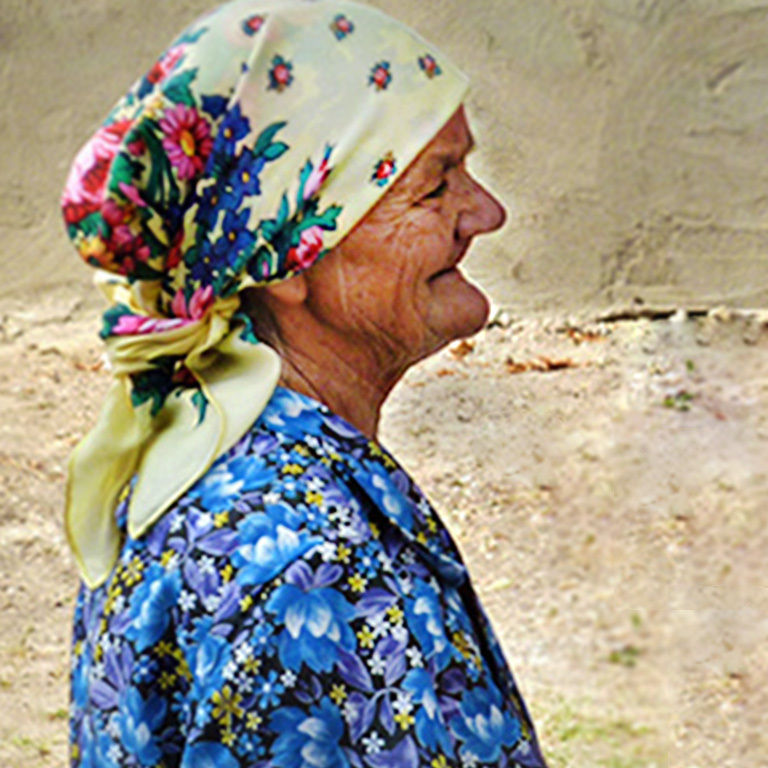 What policy choices can the country make now to improve how its current and future elderly citizens will fare in society? Our office in Chisinau marked the anniversary by planting 25 trees in the central park of the capital city. The project is providing support to improve the business environment through regulatory reforms that reduce the cost of doing business, help SMEs and exporters to get access to business development services, and improve access to medium and long term finance for export oriented enterprises.